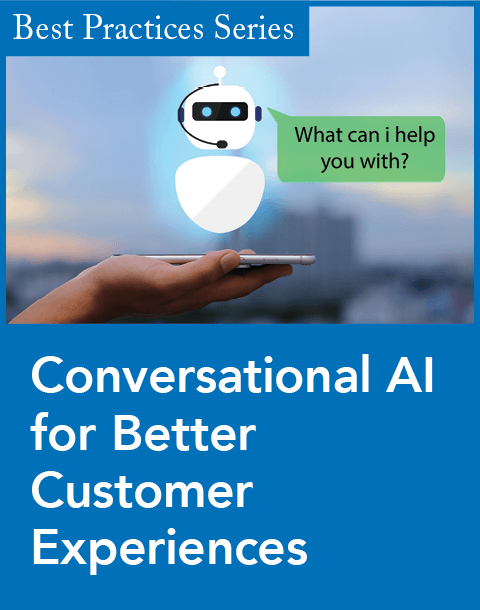 JetBlue Airways has partnered with Allegiance, a provider of voice of the customer intelligence technology and services, to better understand customer and crewmember feedback. The New York-based carrier, already a six-time recipient of J.D. Power & Associates' "Highest in Customer Satisfaction Among Low-Cost Carriers in North America" ranking, plans to use the Allegiance Engage platform, a cloud-based customer intelligence solution, to translate real-time customer and crewmember feedback into business intelligence. 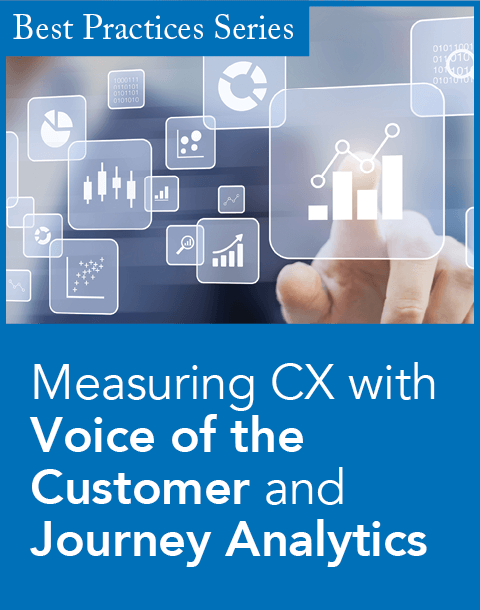 JetBlue, known for its Customer Bill of Rights, has chosen the Voice of the Customer (VoC) program that synthesizes customer feedback across multiple channels, providing direction to both the operations and commercial teams based on the customer’s perspective. JetBlue selected Allegiance because of the company’s ability to address the many channels and elements of customer feedback in one integrated platform. 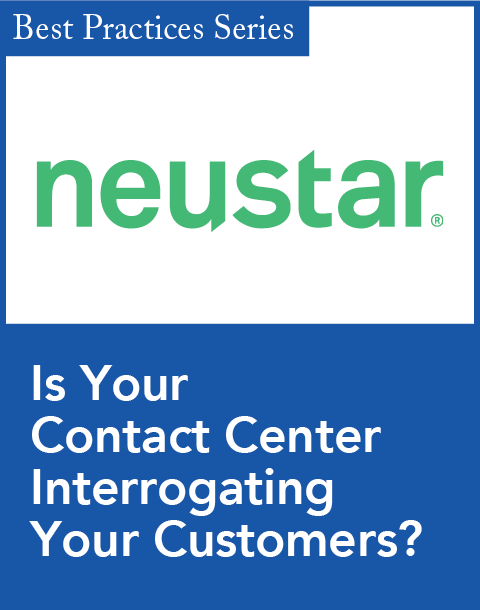 Bonny Simi, director of customer experience and analysis at JetBlue, explains that the allegiance platform will integrate with JetBlue’s existing text analytics solution to integrate unstructured data with more traditional VoC survey data. This integration will allow company leaders to instantly find actionable insights into the customer experience. Simi also says JetBlue plans to combine VoC data with operational data, such as on-time performance, to give a more complete view of the customer experience. The Allegiance multichannel feedback collection product includes ad-hoc, transaction, relationship, and customer experience surveys, solicited feedback through Web sites and phone, and unsolicited, unstructured feedback from social media.